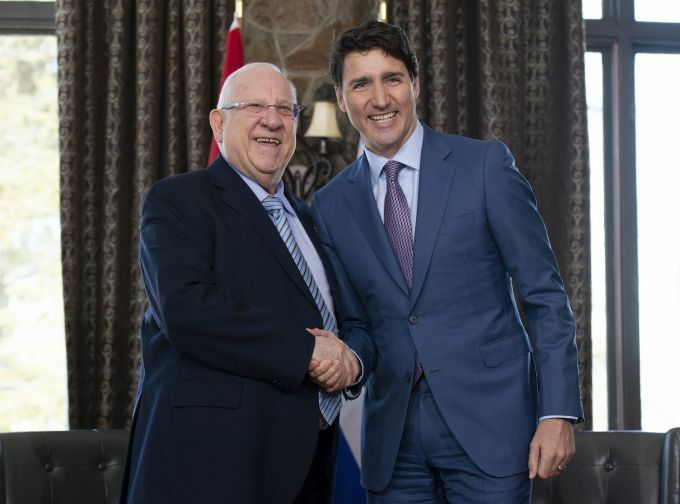 Chelsea: Canadian Prime Minister Justin Trudeau, right, shakes hands with Israel's President Reuven Rivlin at the start of a bilateral meeting at Wilson House in Chelsea, Quebec, on Monday, April 1, 2019. 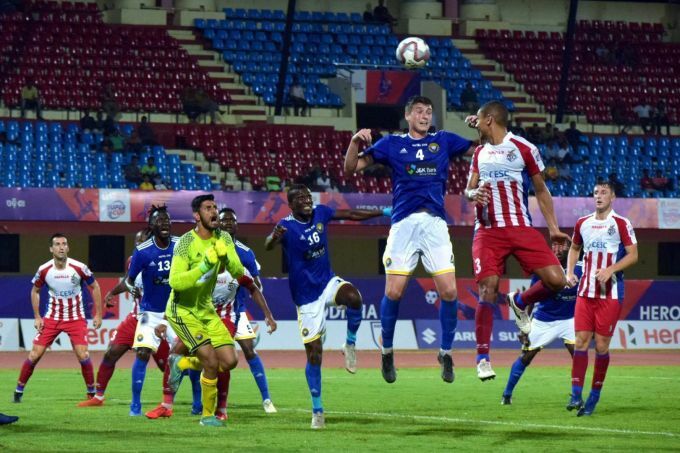 Bhubaneswar: Players of ATK and Real Kashmir in action during their Hero Cup Football match in Bhubaneswar, Monday, April 1, 2019. 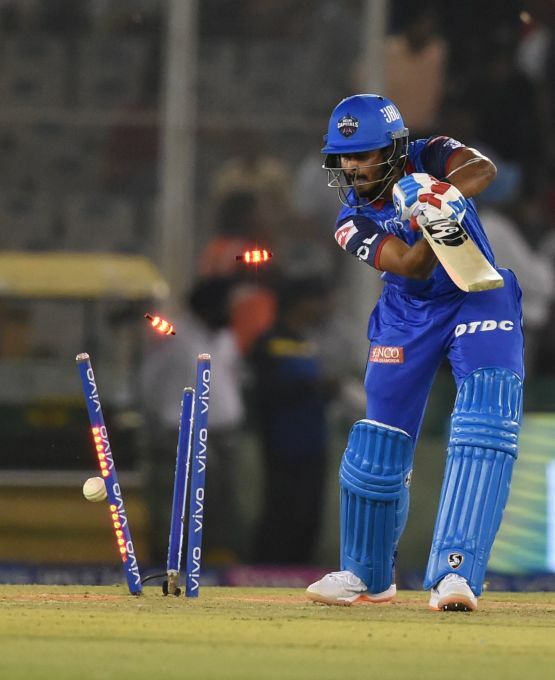 Mohali: DC's Shreyas Iyer bowled during the Indian Premier League 2019 (IPL T20) cricket match between Delhi Capitals (DC) and Kings XI Punjab (KXIP) at I.S Bindra Stadium in Mohali, Monday, April 1, 2019. 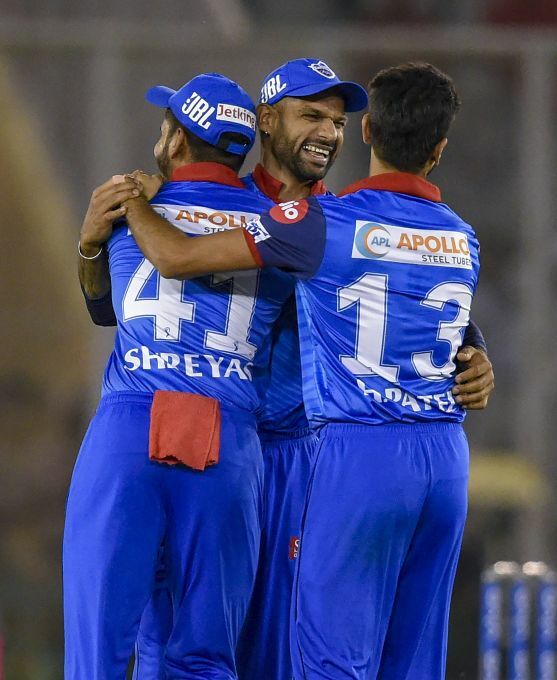 Mohali: DC players celebrate the wicket of KXIP's Mayank Agarwal during the Indian Premier League 2019 (IPL T20) cricket match between Delhi Capitals (DC) and Kings XI Punjab (KXIP) at I S Bindra Stadium in Mohali, Monday, April 1, 2019. 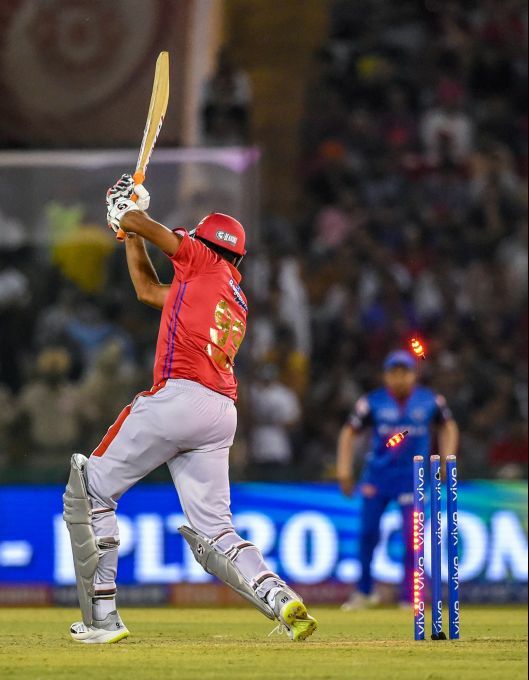 Mohali: KXIP's Ravichandran Ashwin is bowled out during the Indian Premier League 2019 (IPL T20) cricket match between Delhi Capitals (DC) and Kings XI Punjab (KXIP) at I S Bindra Stadium in Mohali, Monday, April 1, 2019. 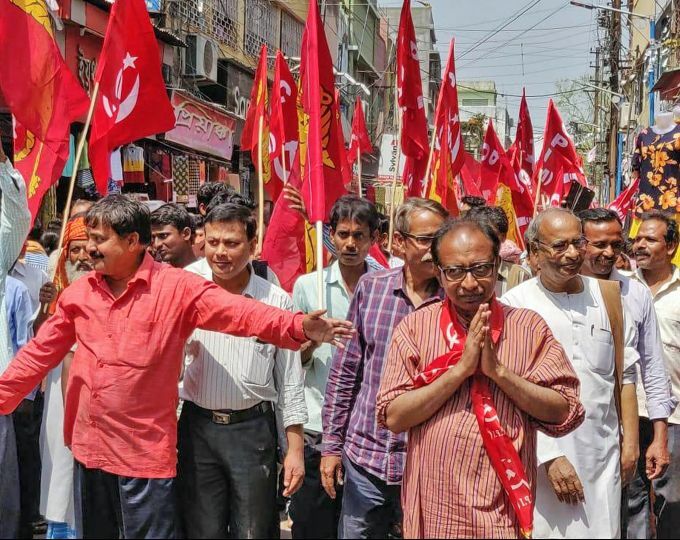 Birbhum: Rejaul Karim, Left front supported independent candidate for the coming Lok Sabha election from Birbhum parliamentary constituency, campaigns at Nalhati in Birbhum district of West Bengal, Monday, April 1, 2019.